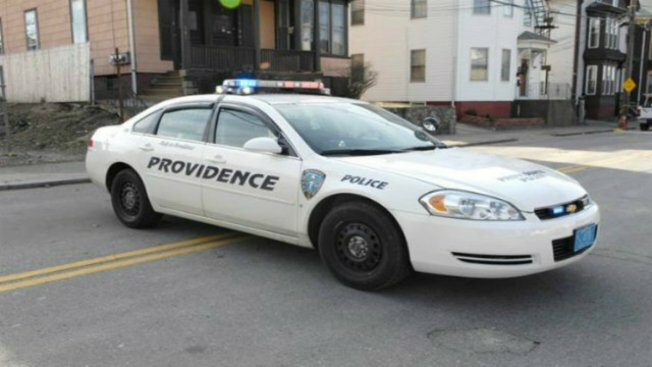 Providence, Rhode Island, police are looking for suspects who attacked a man with a baseball bat. It happened in front of a home on Oakland Avenue around 2 Saturday morning. Witnesses say two or three suspects jumped out of a car, hit the victim in the face with the bat, then took off. The 21-year-old man was bleeding heavily from the face and taken to the hospital with serious injuries. Police say the suspects were described as white, college-age males, but no arrests have been made.